Are you caught up on our #ProductivityGiants series so far? If not, be sure to check out our interviews with Camille Ricketts, Head of Content at First Round Capital, Brad Feld, partner at Foundry Group, and Nir Eyal, author of Hooked. 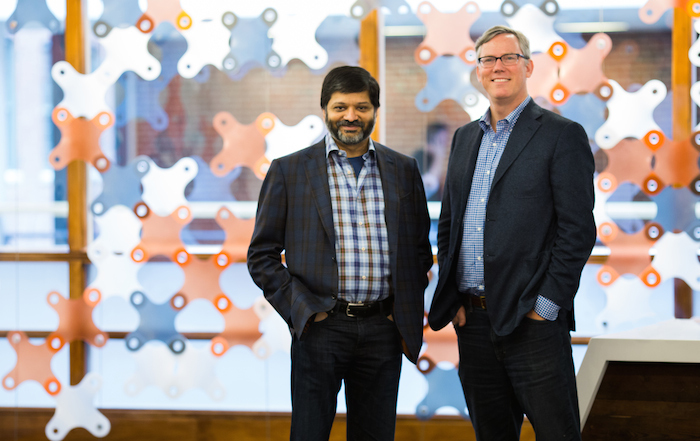 We recently sat down with Dharmesh Shah, co-founder and CTO of HubSpot, a widely used sales and marketing platform that helps companies increase their traffic, organize their social strategies, and convert leads. 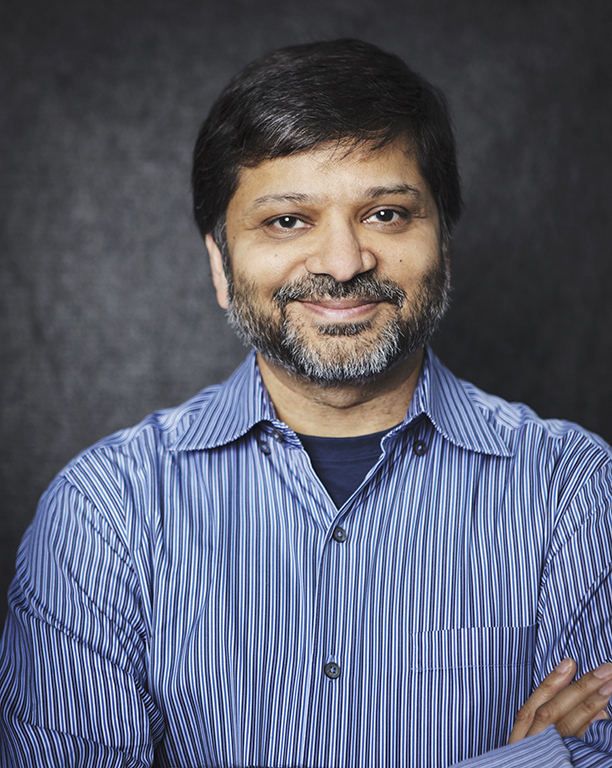 Dharmesh regularly travels to speak on the subject of inbound marketing, and was named an Inc. Founder 40 in 2016. A native of Boston, he’s active in the entrepreneurial community, and is an angel investor in over 60 startups. Currently, he’s working on a passion project called GrowthBot, a free chatbot for marketing and sales that’s available for Slack and Facebook Messenger. You can follow him on Twitter. Here, Dharmesh divulges his #1 productivity tip, email habits, and the most worthwhile investment he – er- his mom – ever made. Instead of blocking out time so you can focus on important things – do it the other way. Specify specific time slots that you’ll have meetings, calls, whatever. Everything else is blocked out. Take 5 minutes to learn the keyboard shortcuts of your favorite email client. Then, practice until you can use email without hardly using your mouse or trackpad. You will be amazed at the difference that can make. Thinking I can multi-task. I can’t. I combat it by reminding myself I can’t do it and resisting the temptation to try. Focus on one thing at a time. Sadly, I usually don’t regain it. Les Miserables. It was my first exposure to brilliant writing. I loved the story so much, I had story-telling sessions with my younger siblings and told them the story over many, many weeks. My first computer. Actually, I didn’t make the investment — my mom did. But, it ended up being a really good one.